18 March 2019 Give Baselworld a break! 4 March 2019 Millennials don’t exist. I know, I’ve met them! 18 February 2019 The Superbowl or a Swiss watch? 7 January 2019 A big year for space, but what about space watches? 17 December 2018 Watches need to be tried on! 12 November 2018 Give me something modern! 29 October 2018 The end of daylight saving time in Europe? 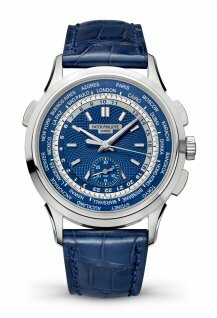 15 October 2018 Can a Patek Philippe beat a Ferrari? 8 October 2018 A Swiss Made watch or investment banking? 24 September 2018 And why not? Serge is back! 30 July 2018 On your bike! 23 July 2018 Under the hammer: the Rolex that belonged to the secret love child of Marilyn Monroe and JFK! 18 June 2018 Who loves football? 14 May 2018 Time for peace? 16 April 2018 Make it snappy! 9 April 2018 A sense of humour ? 18 December 2017 Happy holidays! 17 July 2017 Hasta la vista! 26 June 2017 Win 93 prizes in our summer competition! 19 June 2017 13 unique pieces for sale! 20 March 2017 Get smart, get modular and stay connected – Baselworld is here! 30 January 2017 After butterflies, panthers and octopuses: the Cobra! 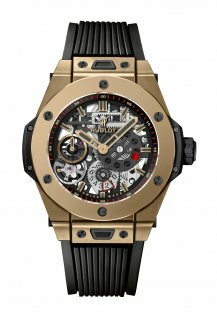 16 January 2017 From firm favourites to folly: it’s SIHH time! 10 January 2017 Discover the new WorldTempus! 3 January 2017 New year, new site! 19 December 2016 Happy Holidays ! 28 November 2016 It’s competition time! 21 November 2016 Welcome to Cabestan and Montandon & Co.
17 October 2016 ¡Que viva México! 26 September 2016 Hats off to the distinguished gentlemen! 7 March 2016 The storm before the calm? 8 February 2016 Happy New Year (again)! 18 January 2016 Greetings from the all-new SIHH! 9 November 2015 The migrants of watchmaking, then and now. 29 June 2015 He loves me passionately! 22 June 2015 Is accessible and smart luxury the way forward? 18 May 2015 Gentlemen, start your engine! 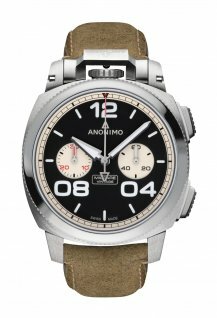 30 March 2015 The 2015 watch collections: great choice, great quality… and great prices! 9 February 2015 On the up or in the doldrums? 12 January 2015 Happy New Year! 15 December 2014 Happy holidays, see you next year! 10 November 2014 What’s next? 22 September 2014 A smartwatch without a phone? 28 July 2014 The holidays are here! 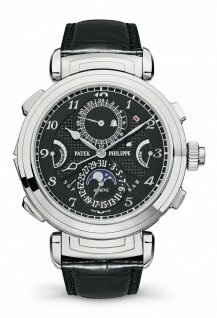 The price and value of a COSC certification in the current market, plus a new competition and two more WorldTempus unique pieces. A COSC chronometer certification has long been assurance of precision for a watch, but came with an additional cost. 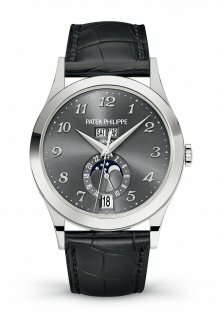 This is increasingly being absorbed by the brands and COSC-certified chronometers are now available for under €2,000. 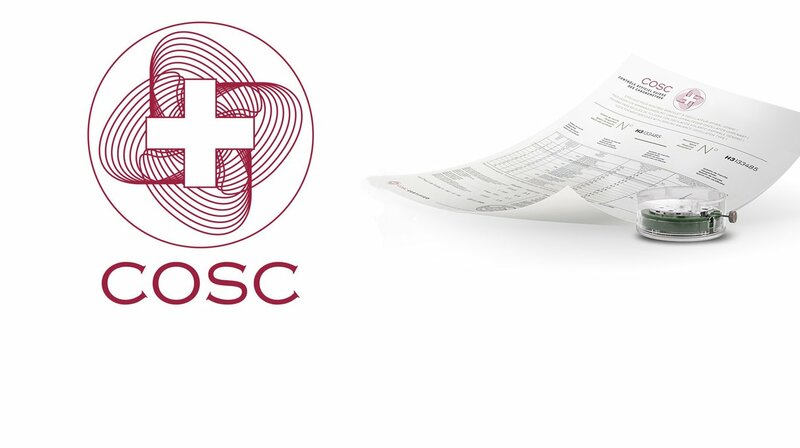 Today, David Chokron considers the evolution of the certification and explains why, as of this year, the COSC no longer provides a breakdown of certifications by brand. In anticipation of the watchmakers’ holidays from mid-July to mid-August, we have extended our regular monthly competition to two months for the period of July and August. 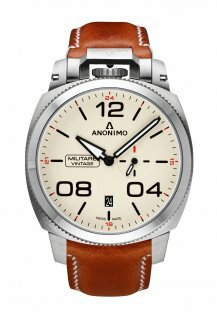 You can win an Anonimo Nautilo watch worth 1,800 Swiss francs by simply answering three questions about the brand correctly. Our daily summer competitions also continue and you can find the latest prizes on offer here. 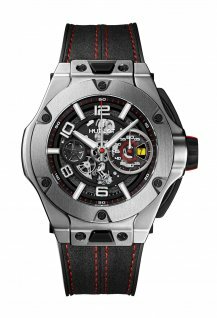 This week we present two more of the unique pieces that we are offering in conjunction with a number of luxury watch brands. 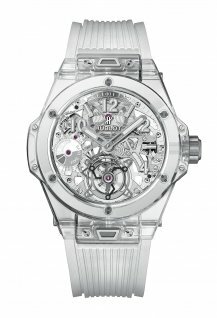 Discover tomorrow the Ulysse Nardin Marine Tourbillon, which is among the most affordable tourbillons currently on the market, and a Hublot Classic Fusion in titanium on Friday. After Dubai, Munich and London, Patek Philippe brings its huge travelling exhibition to the Big Apple this week. The Art of Watches Grand Exhibition opens this Thursday at Cipriani on 42nd Street and runs for just 11 days until 23rd July. 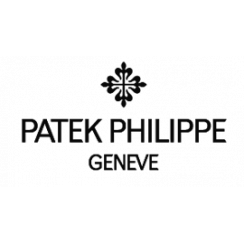 Watch out for Ming Liu’s preview of the exhibition on Thursday, as well as a report later by Roberta Naas on the exclusive new Patek Philippe watches that will be presented at the exhibition. Born in Italy, crafted in Switzerland. 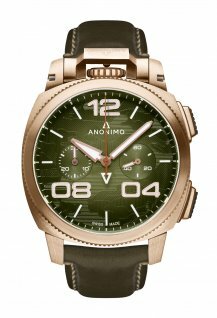 The history of Anonimo watches is unmistakably linked to the pioneering exploits of Italy’s naval divers and alpini militare.